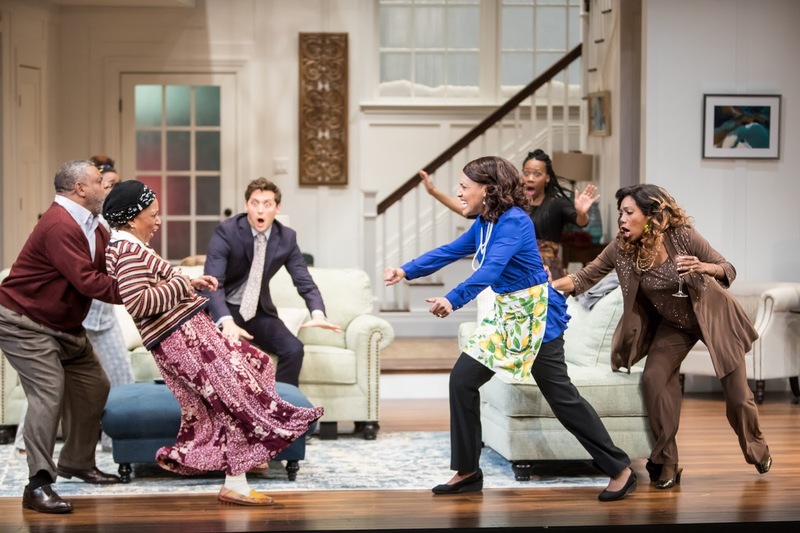 The Guthrie Theater recently opened a fantastic production written by Danai Gurira (The Walking Dead, Black Panther) about the importance of knowing your heritage and themes of what it means to be family. This hilarious comedy runs through April 14. Check out what our reviewers had to say about it.